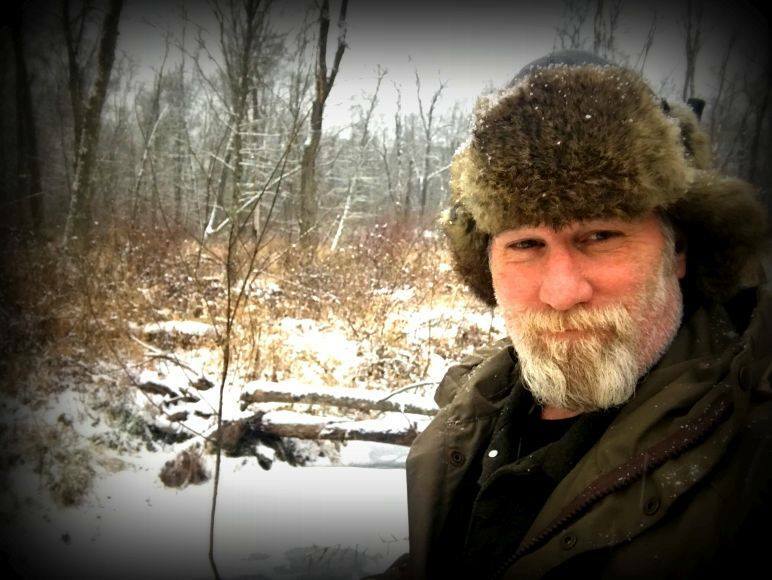 Dave Canterbury is the co-owner and supervising instructor at The Pathfinder School, which was named by USA Today as one of the top twelve survival schools in the United States. In addition to his work at the Pathfinder School, Dave is the New York Times bestselling author of Bushcraft 101, Advanced Bushcraft, and The Bushcraft Guide to Trapping, Gathering, and Cooking in the Wild, and Bushcraft First Aid. He has been published in Backwoodsman, Self Reliance Illustrated, New Pioneer, American Frontiersman, Trapper’s World, Bushcraft Journal, Sportsman's News. He has also been featured on the cover of Backwoodsman Magazine in the US. Dave holds a Bachelor’s Degree in Wilderness Ministry from Frontier Christian University as well as his certification in Wilderness First Aid/CPR and Advanced Search and Rescue. He is certified as an Expert Trapper by the Fur Takers of America and holds basic and intermediate certificates from the International School of Herbal Arts and Sciences. Dave is the Global Ambassador for Morakniv and he lives in southeastern Ohio USA.